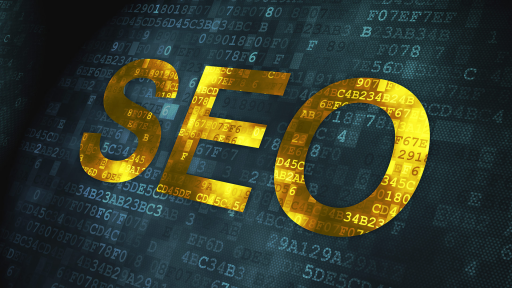 Recovering SEO, retaining and improving your SEO and organic traffic. Search Engine Optimization for beginners and pros. 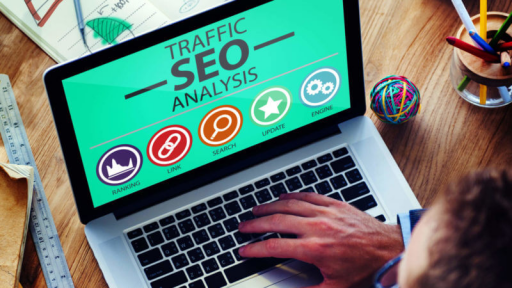 When building a new website, retaining and improving your SEO and organic traffic should be a key design goal. This requires a clear understanding of how SEO and website design work together and careful planning for the site migration. If everything is done correctly, you should retain (and improve) rankings and traffic. Unfortunately, in the real world, this is often not what happens. The site launches. Organic traffic tanks. And then panic sets in. Unfortunately, I get a call like this every week. Most often from small business owners where the loss of organic traffic means that leads or sales slow down and put the business at risk. It is important to realize that all is not lost and in the majority of cases, there are a few usual suspects to blame for the loss of traffic. 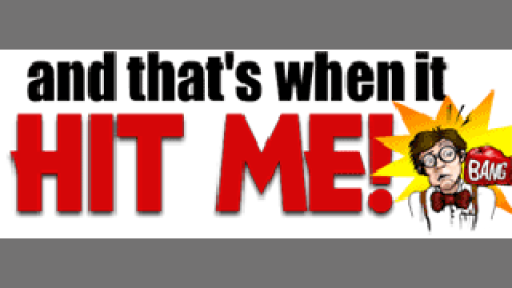 In this article, I cover how to diagnose and recover traffic and rankings when a website design goes wrong. Now it’s time to dive into Google Analytics and Search Console and review the traffic drop. What we are looking for here is a drop starting the day or week of the redesign. This drop may be slow and steady or often a sudden, stark decrease. As an example, the below image shows a 90 percent traffic drop. This was a failed redesign for a charity. They contacted us after this happened and we did some pro-bono work to help them get back on track. Before we can hope to improve things we have to understand the losses to aid us in our analysis and remediation. To do this we want to get a better understanding of keyword rankings and pages that were most affected. Rankings you have historic ranking data then run these reports to get an overview of some key areas where positions may have been lost. Where historic keyword rankings are not available, some popular SEO tools can provide historic ranking data for analysis. Alternatively, the site owner will typically have an idea of what keywords they used to rank for – this is not terribly scientific but it can give us an idea (which we can look to verify in Search Console if available). 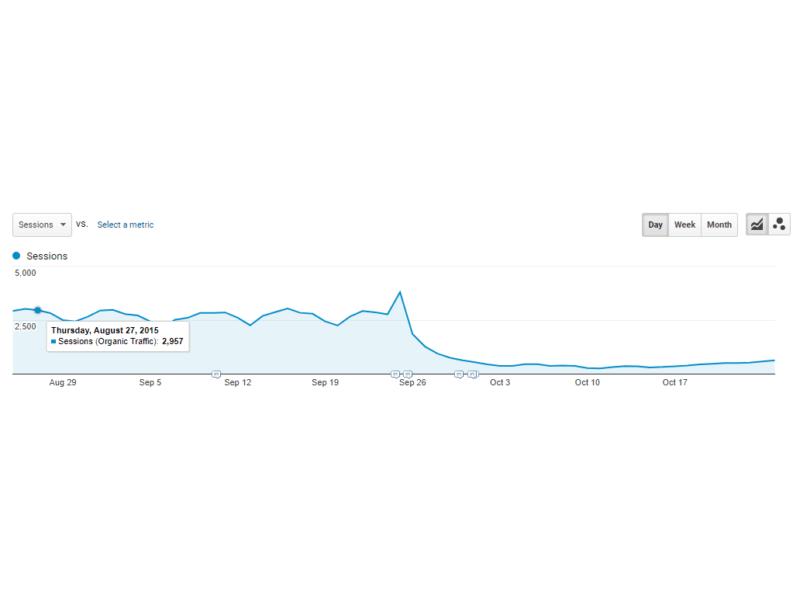 If we have a few weeks (or longer) since the migration we can compare to the period prior and see which pages were generating the most traffic.This can be tricky as often page names change in a redesign. So, you have to identify the pages that ranked and received the most traffic and compare them to the counterpart on the new site.In the worst case scenario, we may find content or pages that were present on the previous site but that has not been created on the new site. No content. No traffic. If the content exists on the new site but is just not receiving traffic then we may be looking at more of a technical issue. 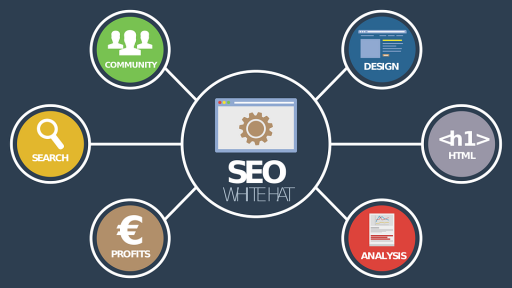 THIS IS AN ARTICLE EXPLAINING CONTENT STRATEGIES AND TIPS FOR SEARCH ENGINE OPTIMIZATION. HELPFUL TIPS YOU CAN USE TO HELP YOU RANK. GOOGLE RANKS THE SITES THAT ARE BEING LOADED QUICKLY. THIS IMPROVES THE USER EXPERIENCE AND SO THEY GET MORE TRAFFIC TO A HIGHER RANK AND VISIBILITY.